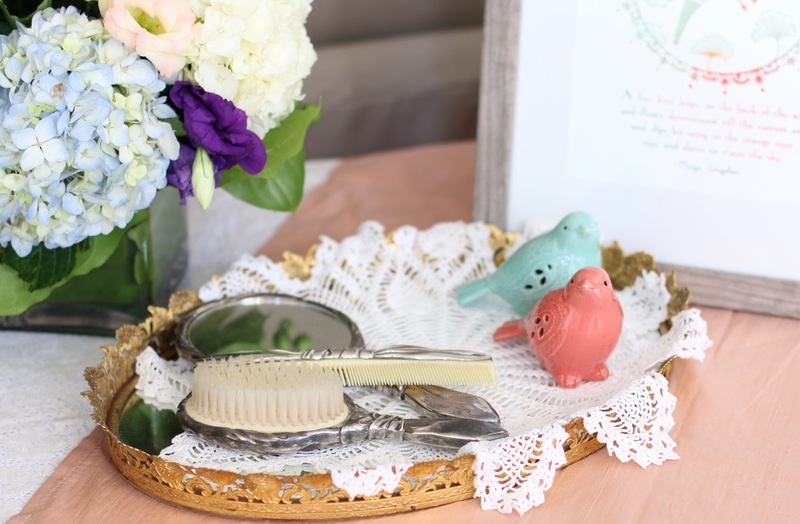 This bird inspired collection will breathe nature and elegance into any gathering. Pale pastel silk dupioni linens pop under the rich earth tones and texture of green moss, bird cages, birds' nests, amber glass, and vintage lace. 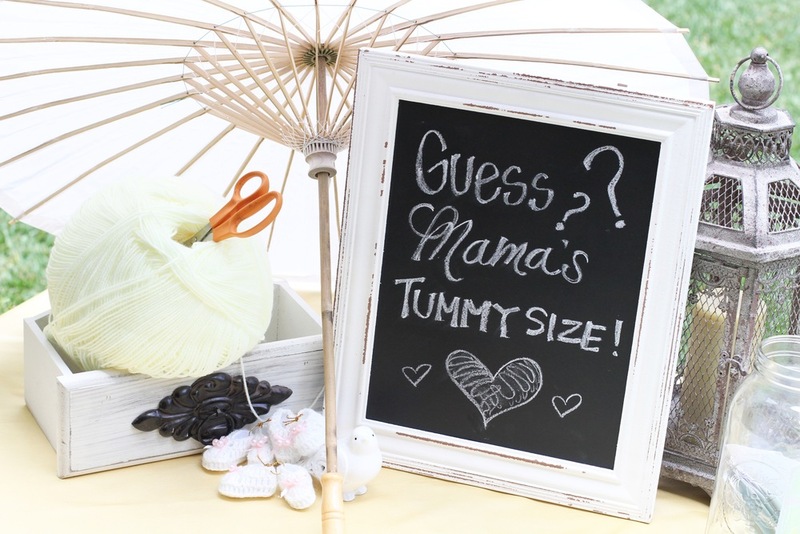 This is a stunning setup to shower any bride or mother-to-be!